Do you know anyone who doesn't love butterflies? ... their beauty and allusiveness appealing. ...and rebirth they go through is a beautiful picture of what can happen to each one of us when we come to accept, know and love the person of Jesus Christ. 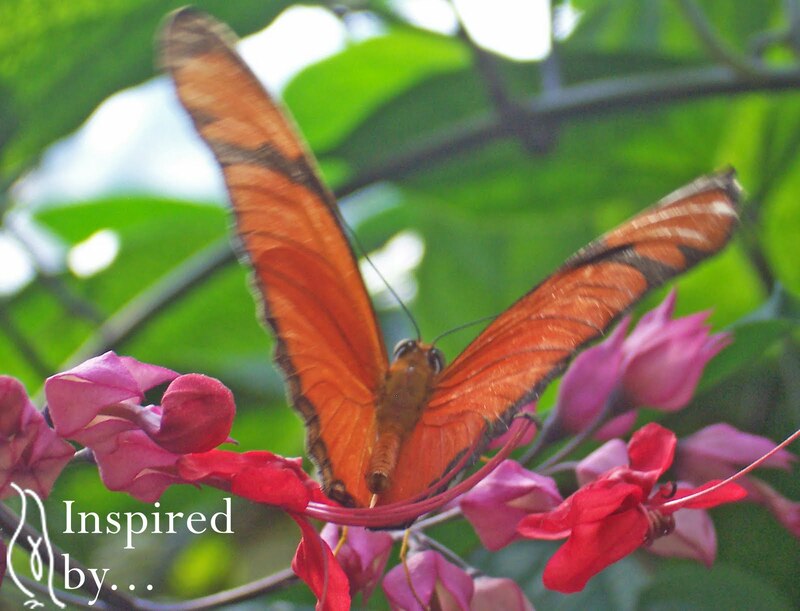 Butterflies are such a powerful example of this and have been such a blessing and joy to me in my own life, that I have included mentioning them, in some way, in each of The Books. In Starflower, in particular, I use them as a physical and visual reminder to Sarah about living in victory over sin. With a jolt, Sarah realized that although she had confessed her sin and turned away from it, she hadn't forgiven herself. She was still allowing her past to control her future. In both her relationship with Jerry and Daniel, it was her shame that was controlling her actions and her responses. I give it to you, Lord! I know you’ve already forgiven me, but this time I’m releasing it to you. I accept the washing of your blood. I forgive myself and ask you to restore my joy. Help me everyday, Lord, to live in the victory you died for me to have. Amen. A tickle at her fingertips caused her to look down and she marveled at the creature still perched on her finger; its golden wings moved slowly, up and down, as it continued to cling to her. Suddenly it took flight joining the others in the air. New life! Rebirth! Thank you, Jesus! 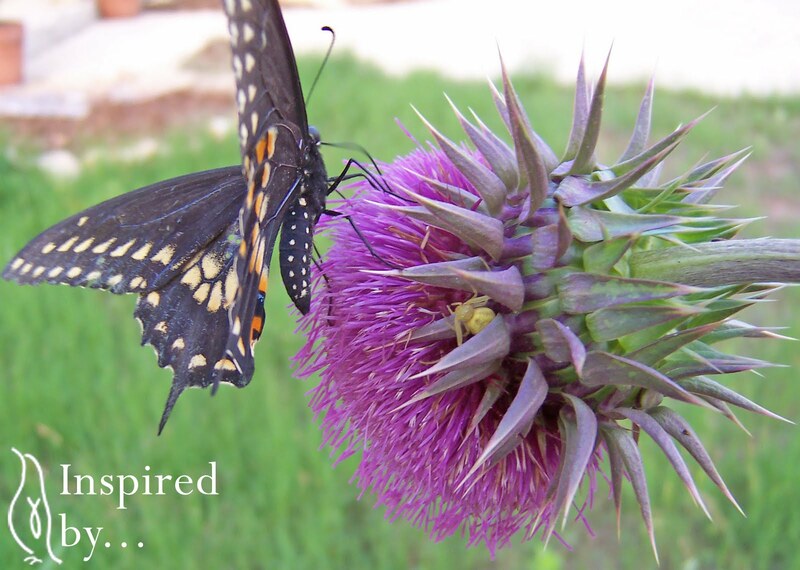 My friend, M.E., is particularly inspired by butterflies. Her love for them inspired me to create this subway art for her for her birthday this year. It's sized 8x10 and I'm offering to you as a free printable. I only ask that you become a follower and take a moment to comment and let me know how you think you might use it. To download: you must first click on the image to open it in a new window in its highest resolution. Then right click to save it to your computer. I also want to give a big shout out to Janet at Today's Fabulous Finds. As the name suggests, she always has something fabulous to offer and her subway art prints are the best! 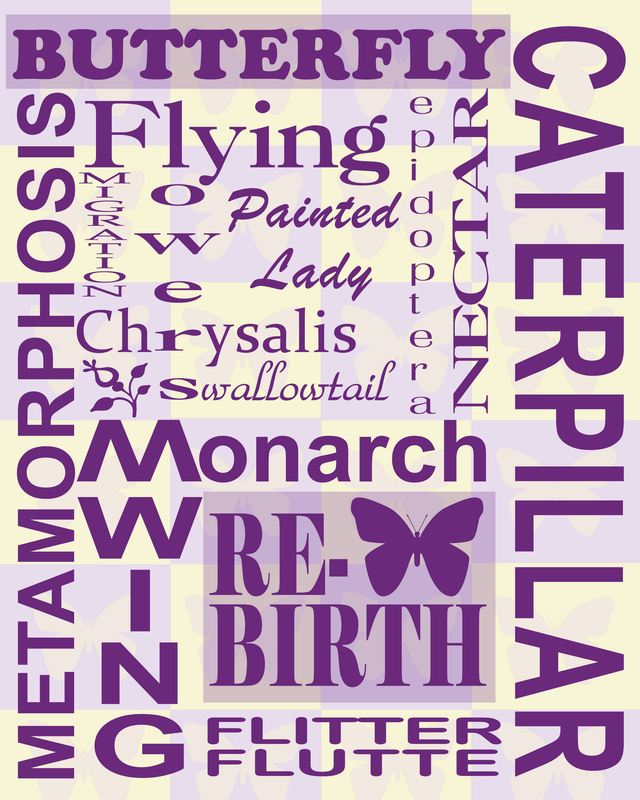 Click on over to get her latest, Summer Subway Art printable now! Thanks for the inspiration, Janet! 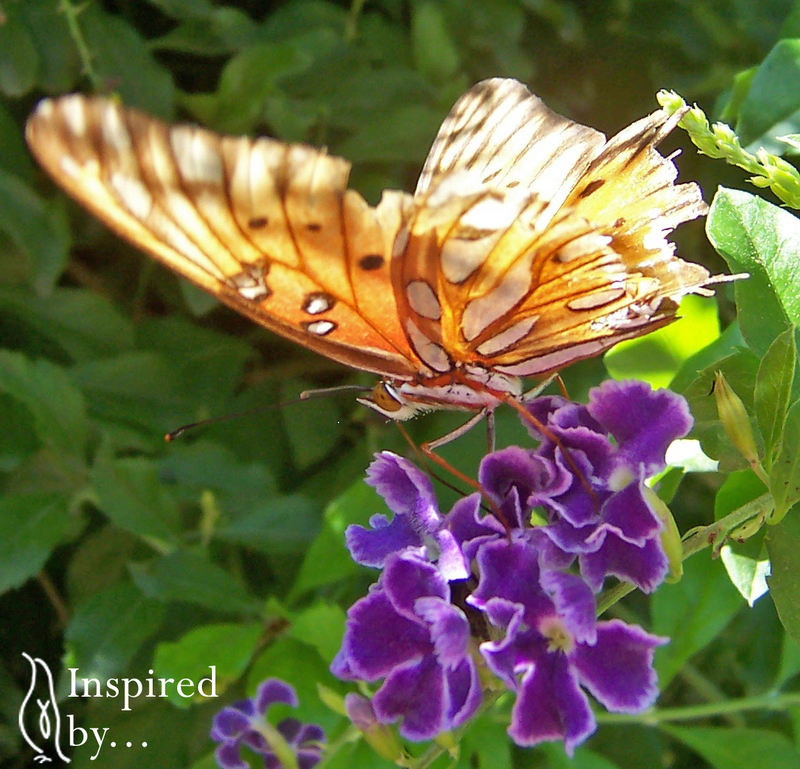 Are you inspired by butterflies? I'd love to hear about your experiences. And if you like subway art, both Janet and I would love to hear your suggestions! I hope these pictures of God's flying flowers have brought joy to your heart today. 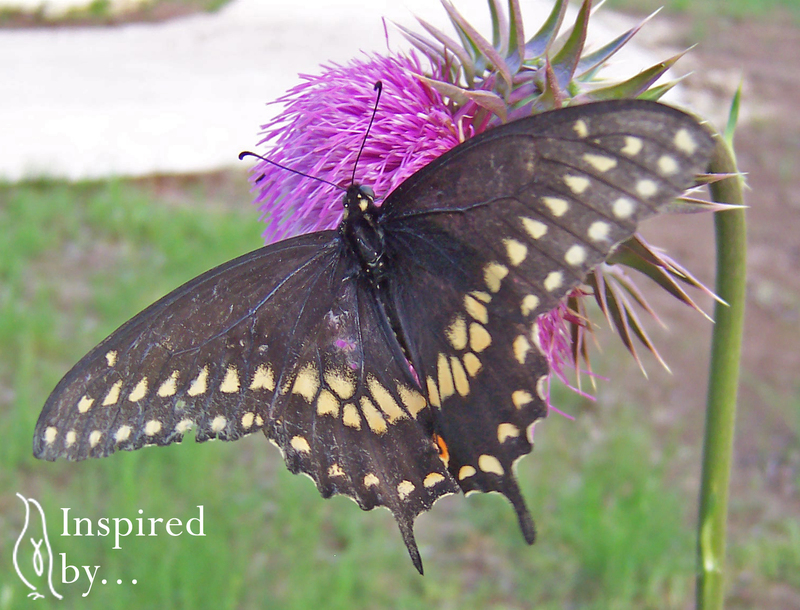 I was just in the mountains earlier today marveling at the beautiful butterflies I was seeing. They were flying from wildflower to wildflower, it was so peaceful to sit and watch them. I love the butterflies and the art! 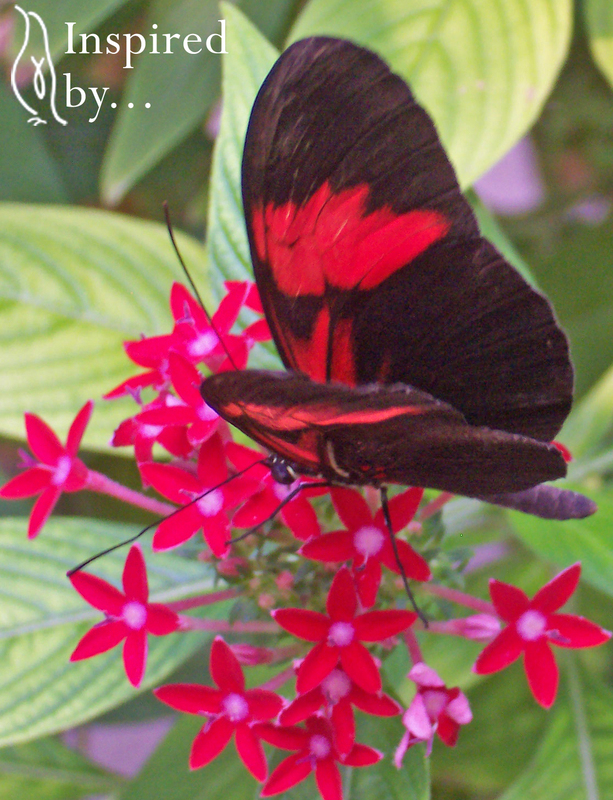 Gorgeous butterfly printable! Thanks for stopping to comment on my Pinterest tutorial:) have a beautiful day!